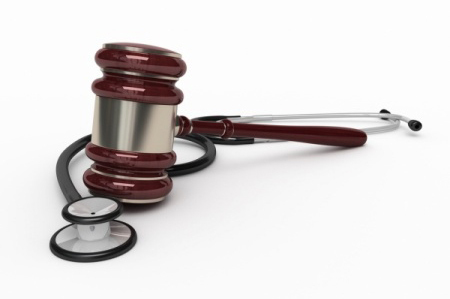 We have experience in representing Plaintiffs as well as Defendants in personal injury and wrongful death cases. Please call us for a free office, home or hospital consultation. Statistics show individuals with legal representation on average obtain larger settlements. Call us today to see how we can assist you.